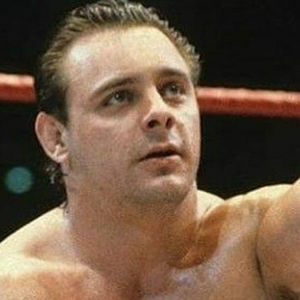 Wrestling legend known as "Dynamite Kid"
"As the days and weeks pass, and as you return to life's routine, may you continue to feel comforted by the love and support of family and friends." The #1 reason I became a wrestler. "Rest In Peace. We remember you." " So sorry for the loss of your loved one. May the family surround themselves with love as they share their memories of Thomas Billington with one another at this sad time."